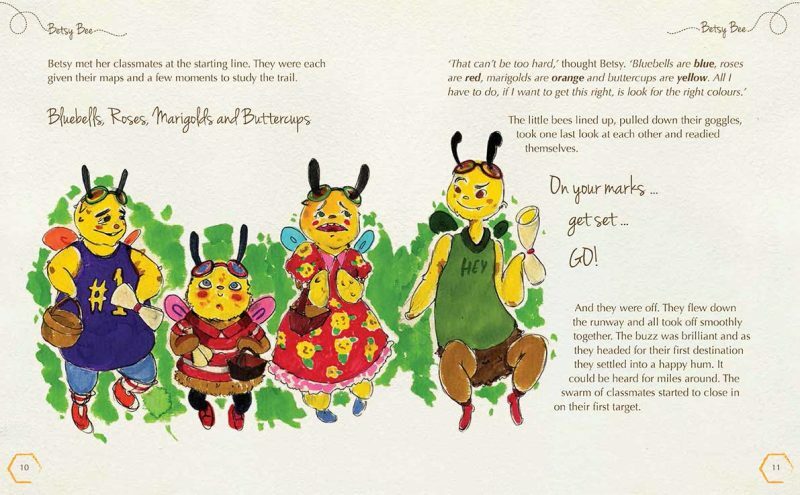 This is the first book we designed for Carrowmore Publishing as started a great workign relationship which was resulted in a collaboration on a number of other books including the second in this series. 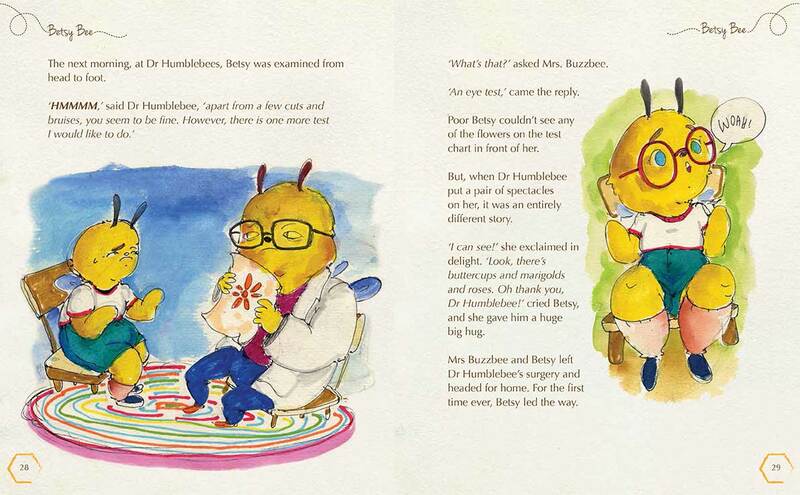 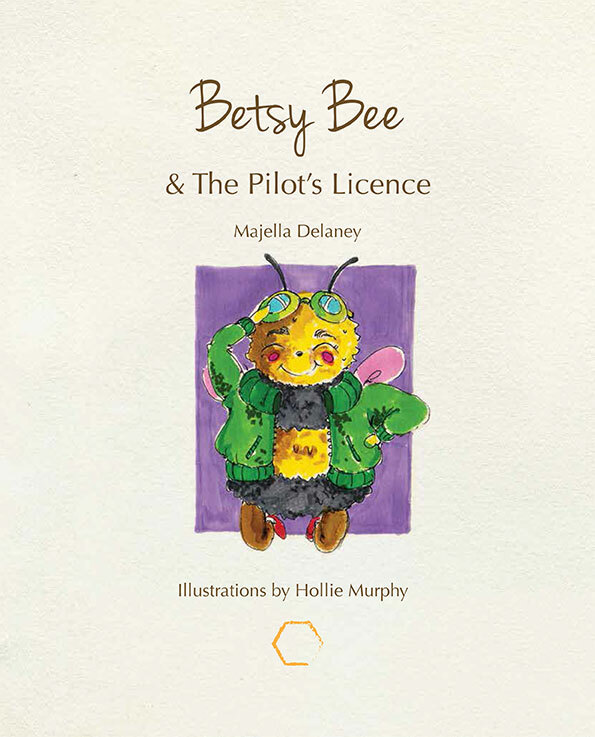 Betsy Bee & the Pilot’s Licence is about Betsy, a little bee who is trying to succeed. 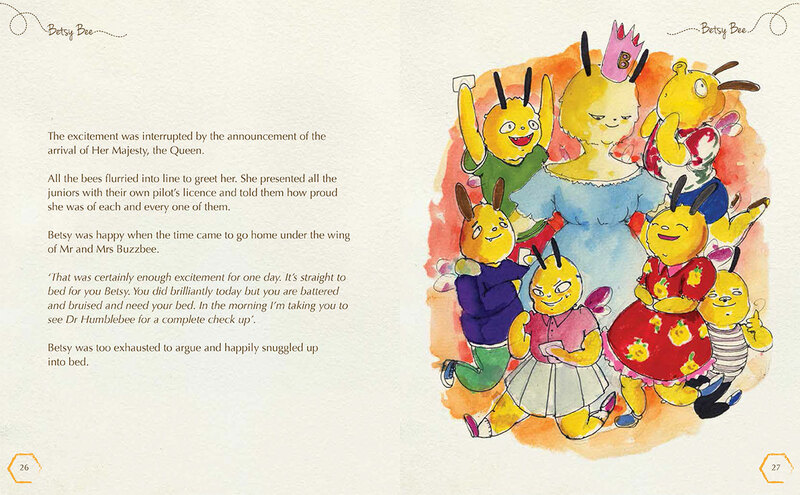 She has to get her pilot’s licence to keep up with her classmates. 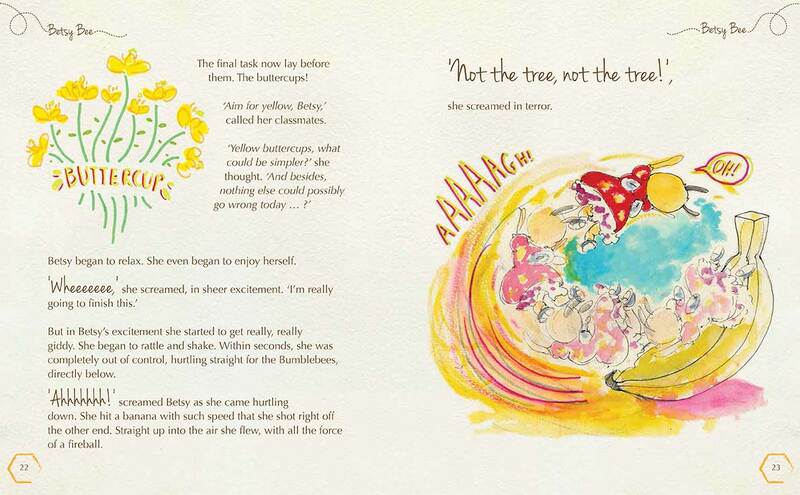 She is extremely awkward and unlucky but the love of her family and friends sees her through.